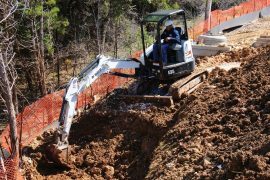 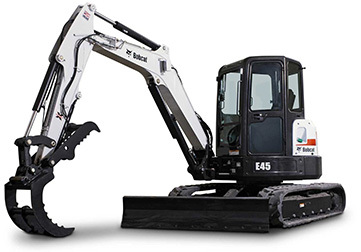 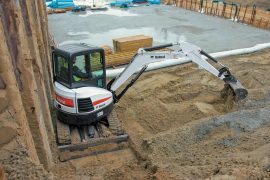 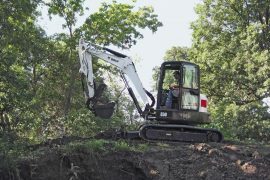 Bobcat compact excavators (also known as mini excavators) are your smart choice for general excavation and site preparation projects. 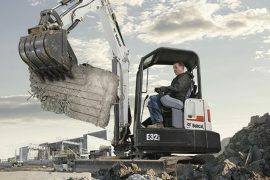 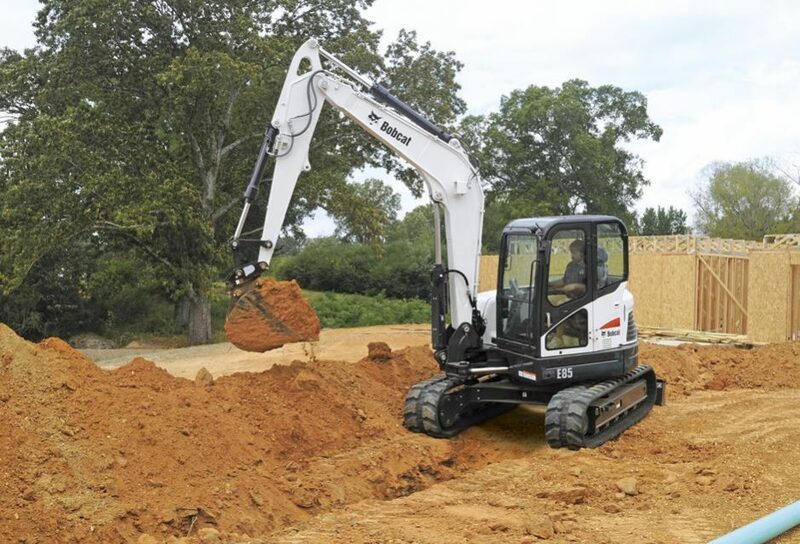 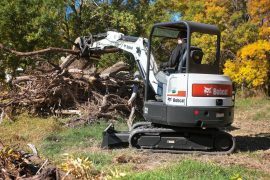 Bobcat excavators offer more exclusive features to help you be more productive and maximize your uptime. 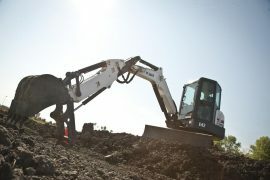 Review the industry’s largest excavator lineup and find your ideal combination of dig depth, arm configuration and tail swing style. 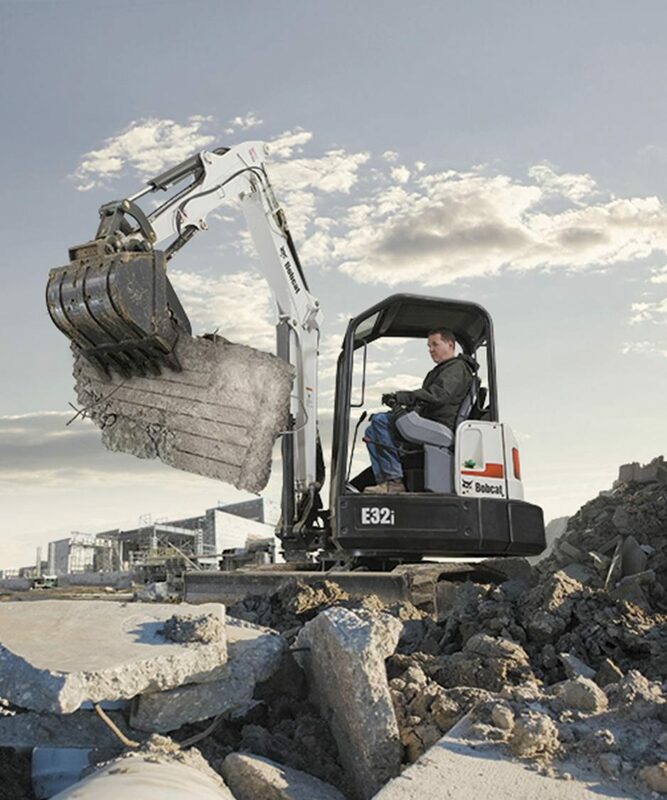 Smart options – such as the only clamp-ready extendable arm, the unique Pro ClampTM system or Hydraulic X-Change – solve your unique jobsite challenges. 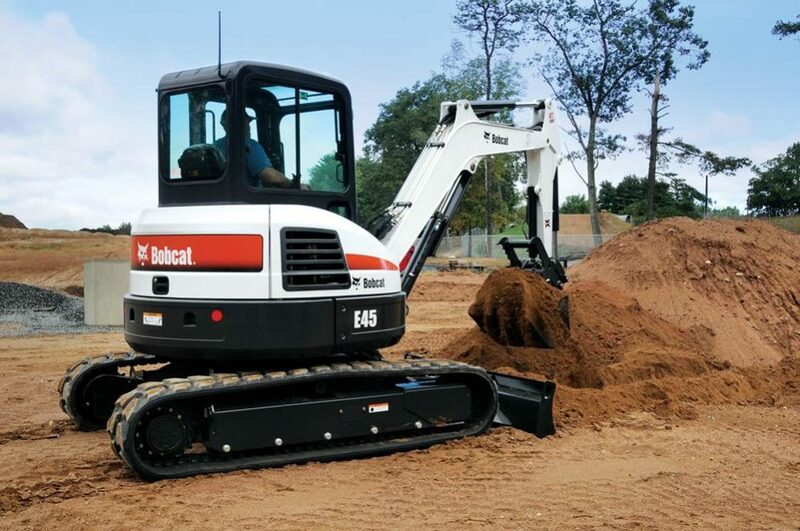 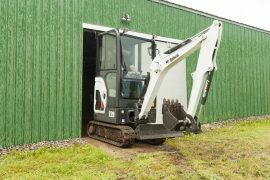 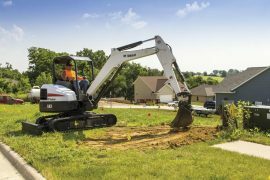 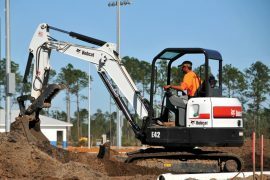 With more than a dozen approved compact excavator attachments, Bobcat can maximize your versatility and limit the need for multiple machines.